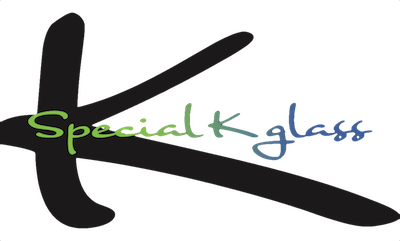 Special K glass founded by Kris ,a.k.a. 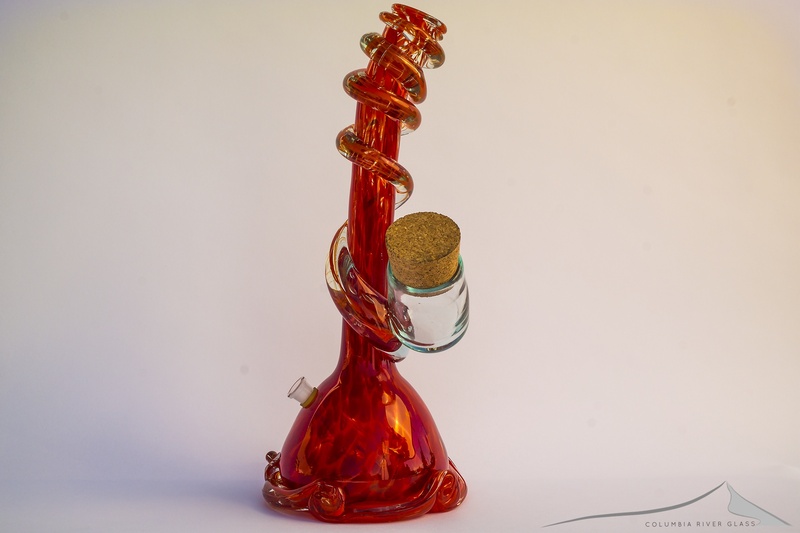 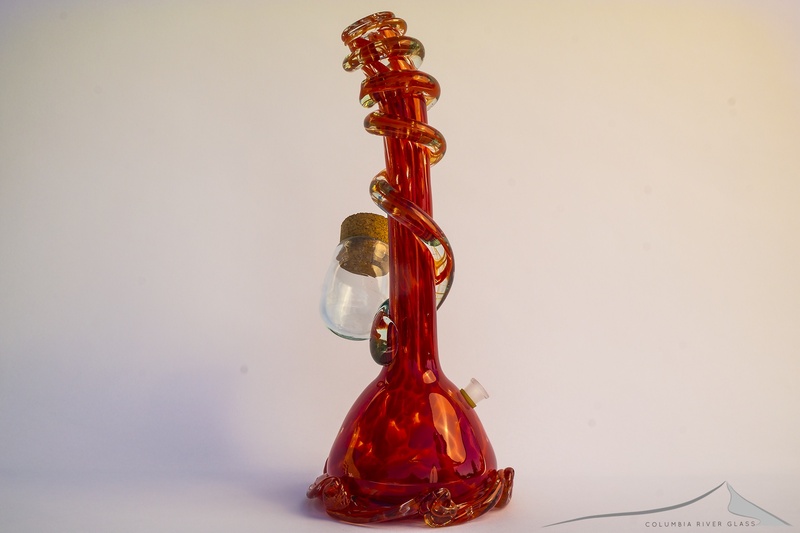 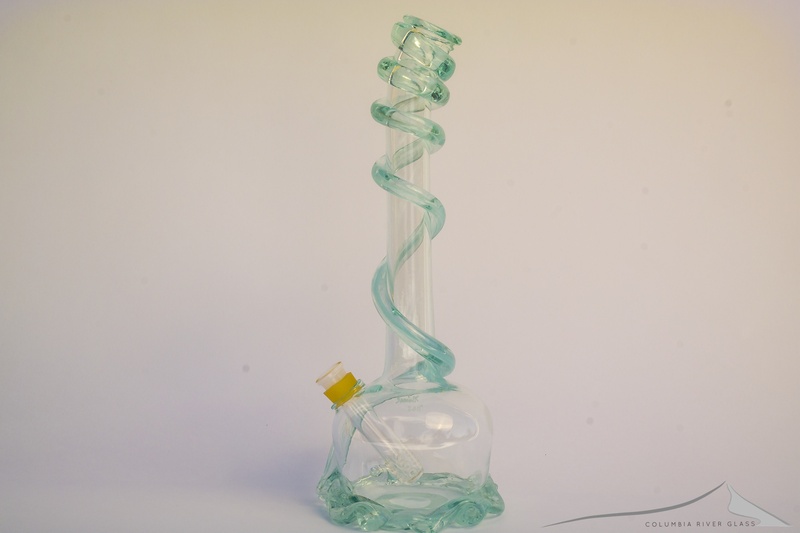 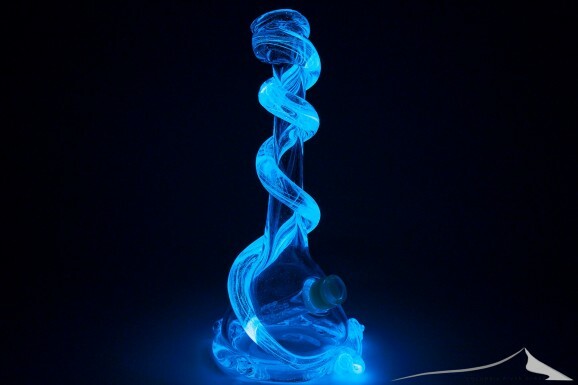 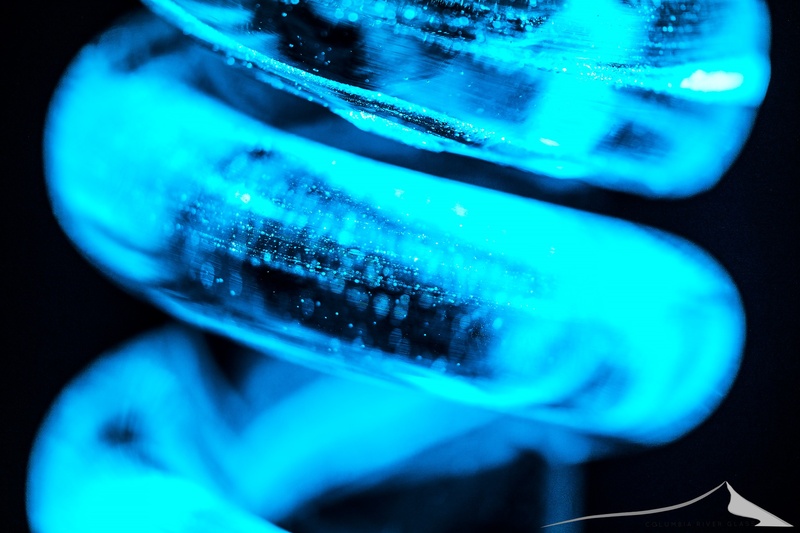 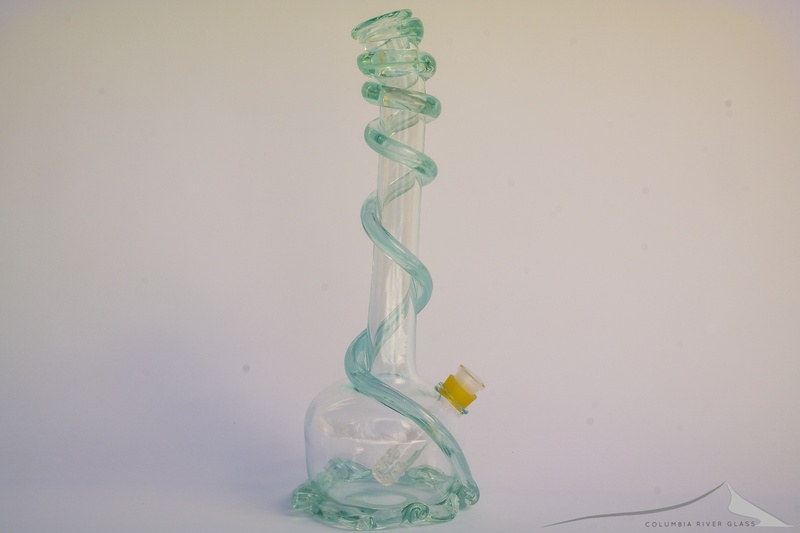 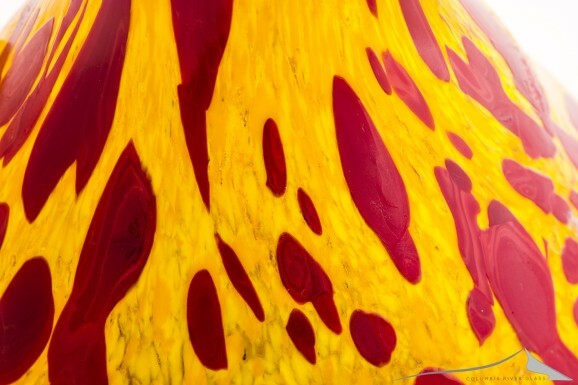 Special K., was inspired by the forefathers of the modern day glass movement in Eugene, Oregon in the early ’90’s. 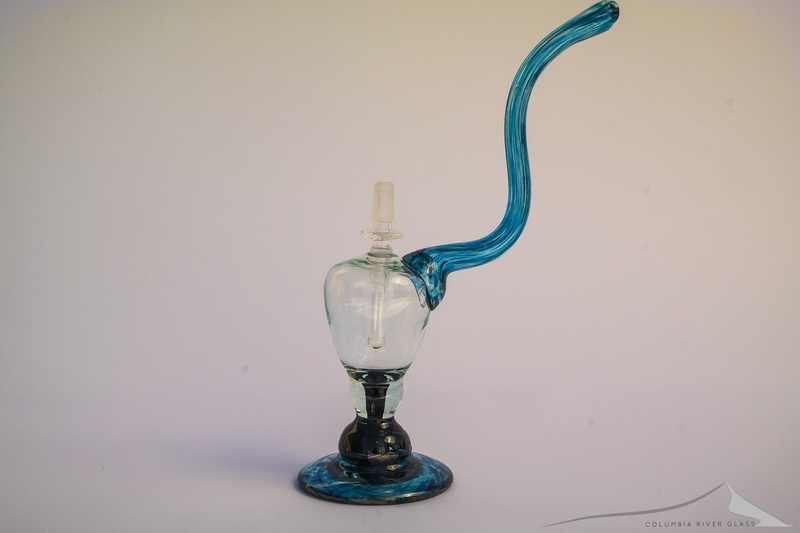 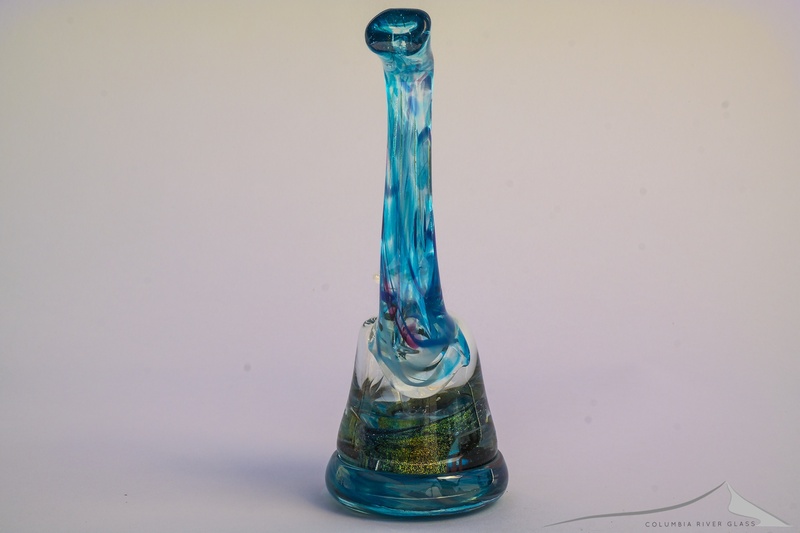 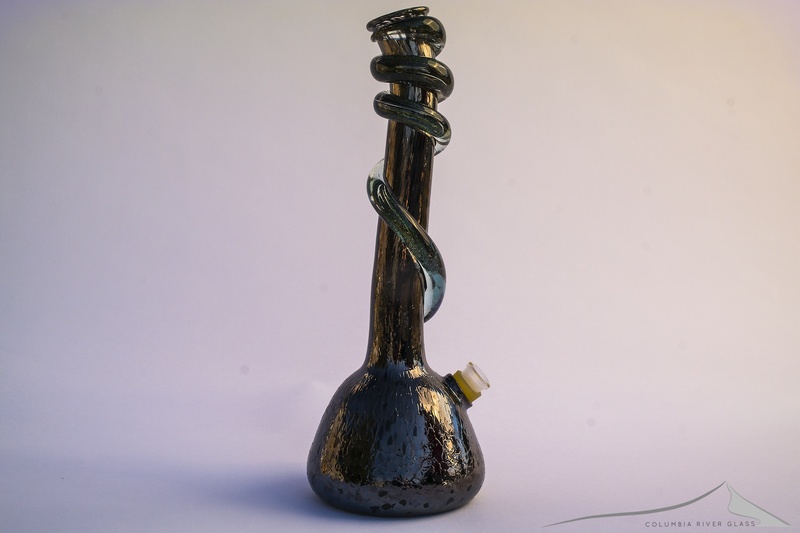 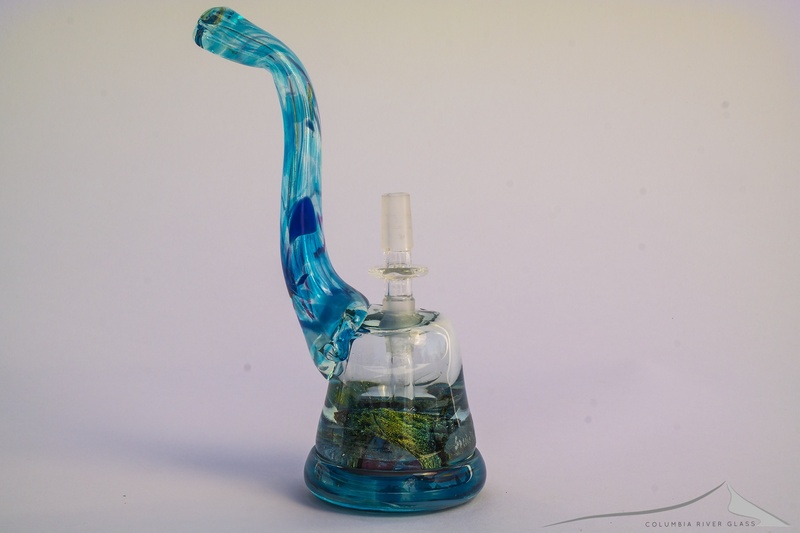 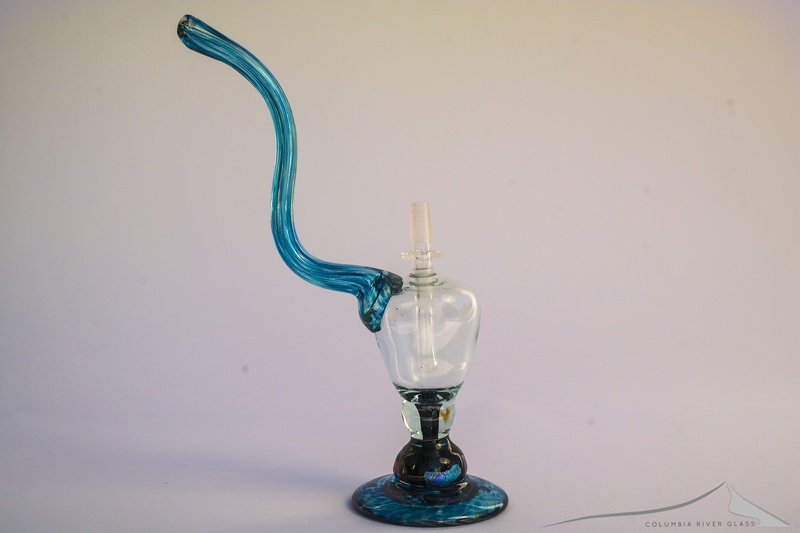 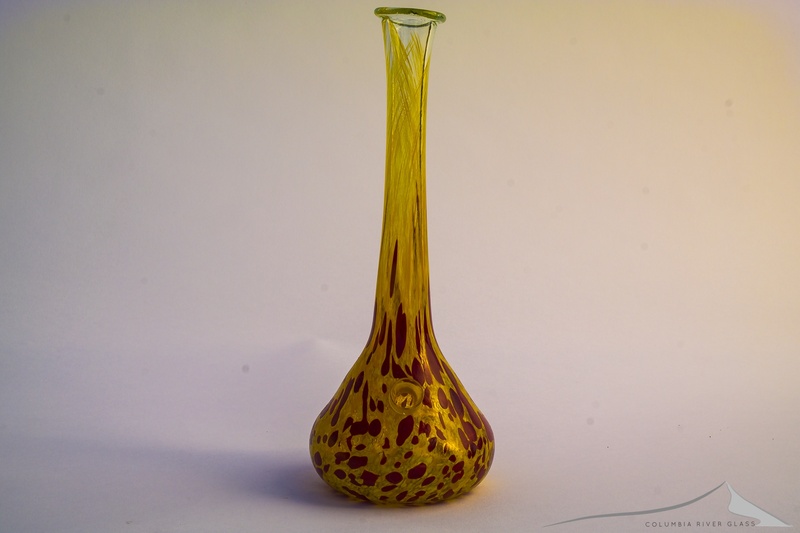 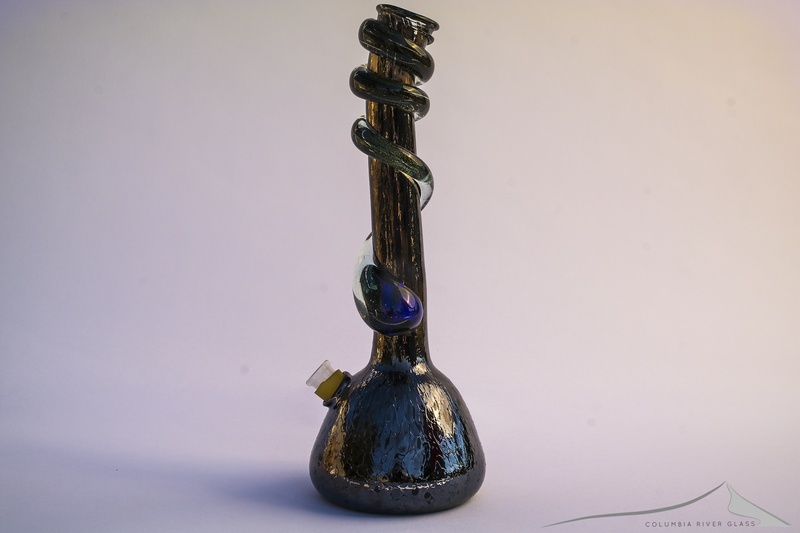 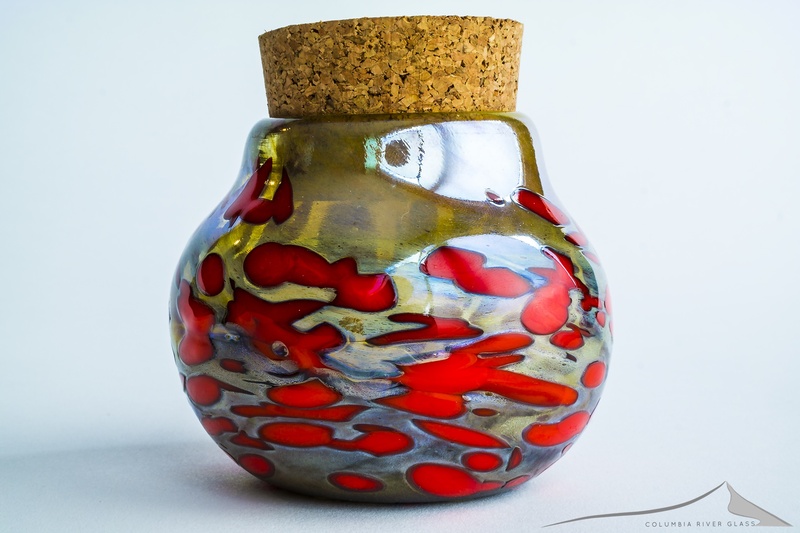 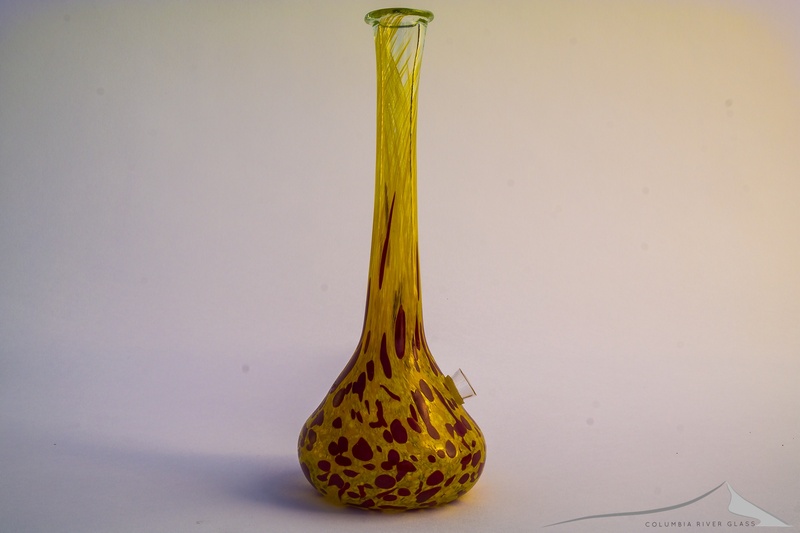 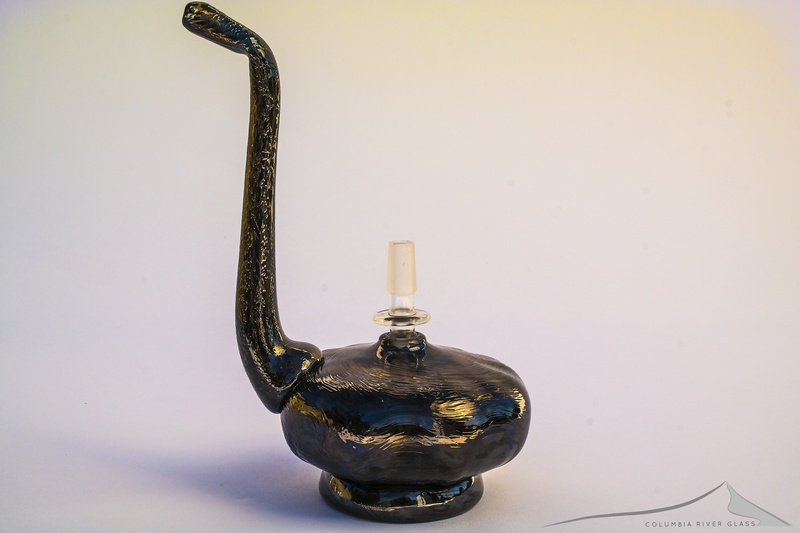 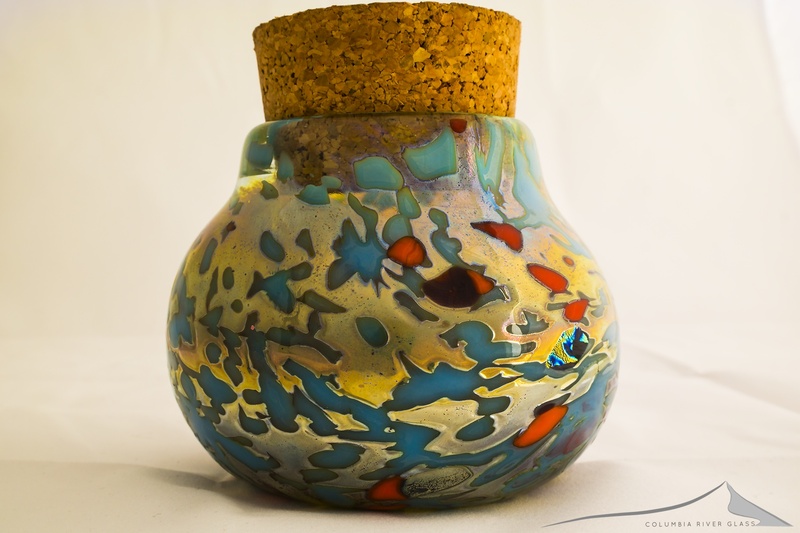 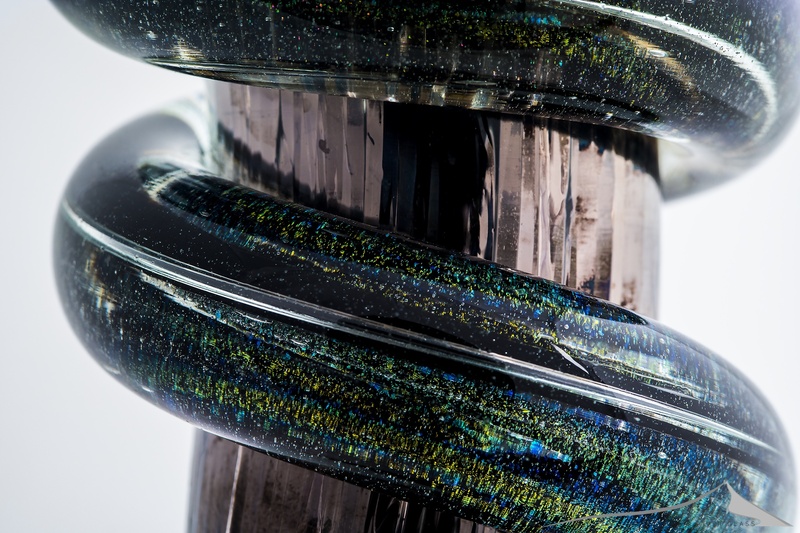 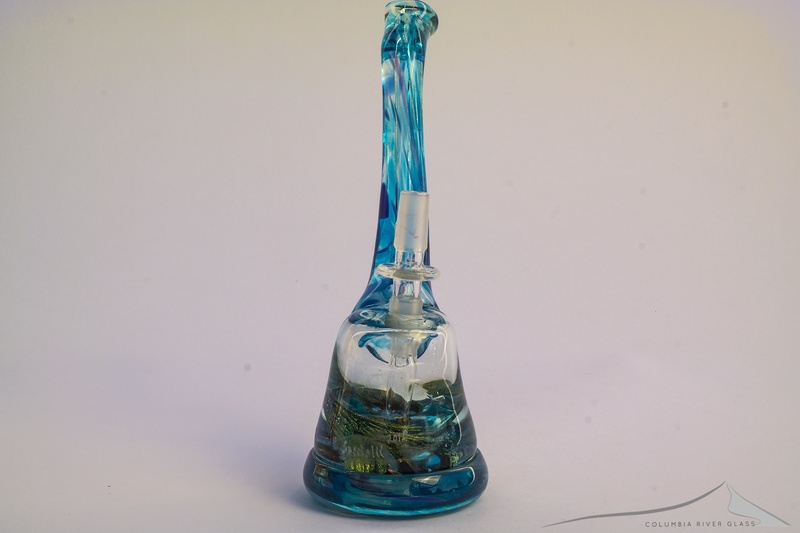 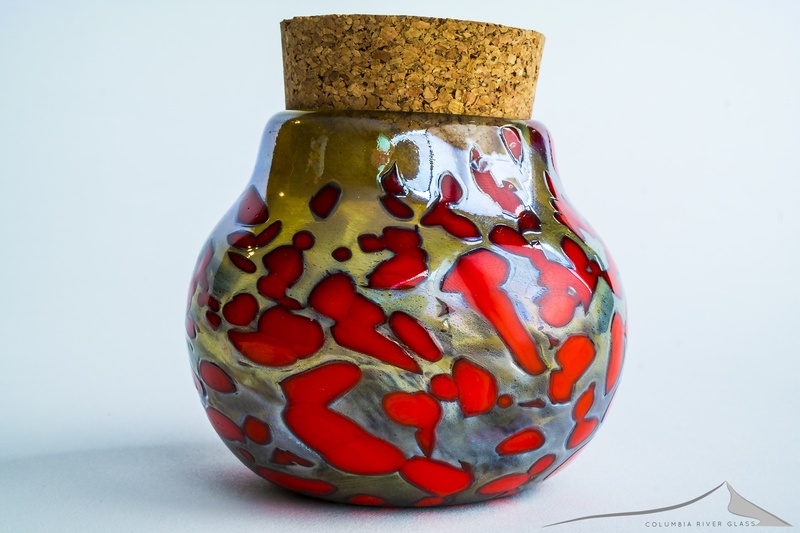 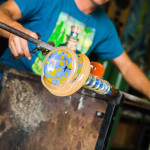 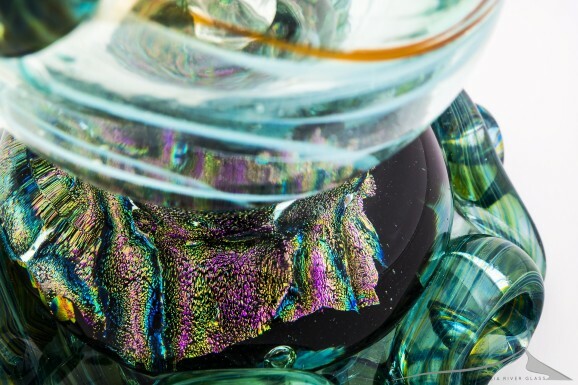 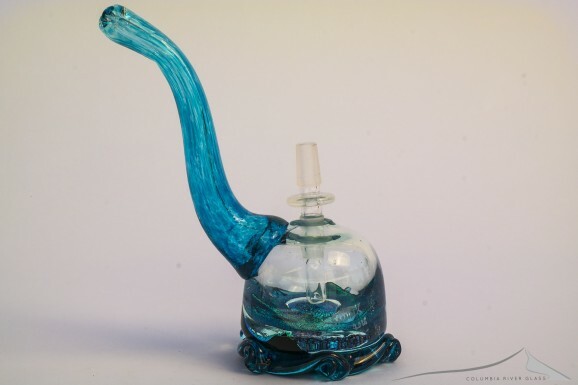 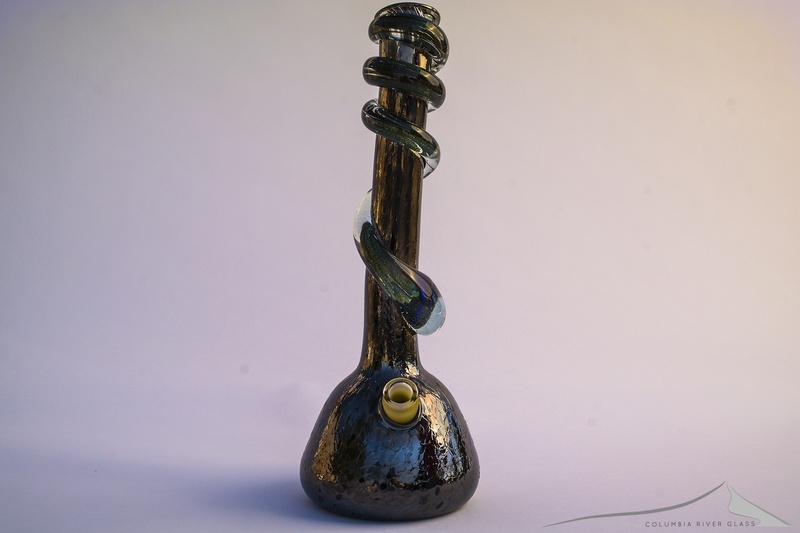 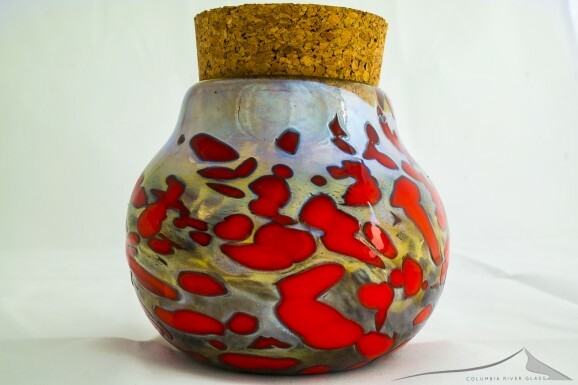 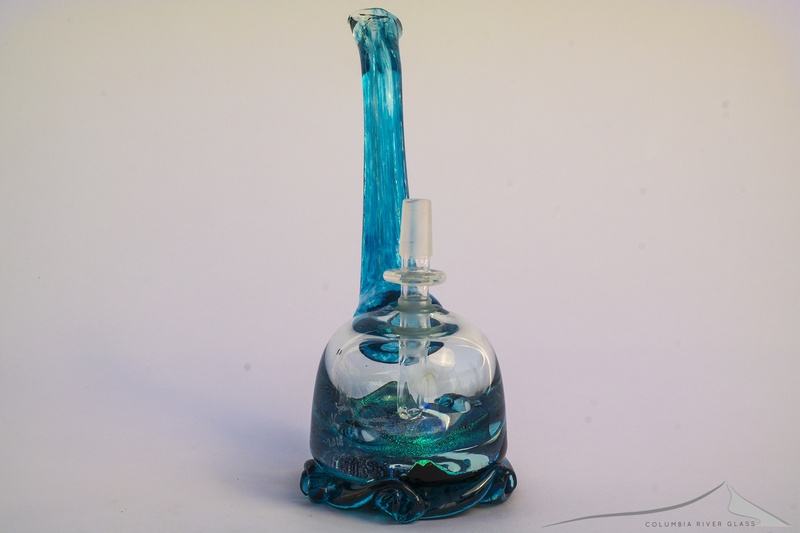 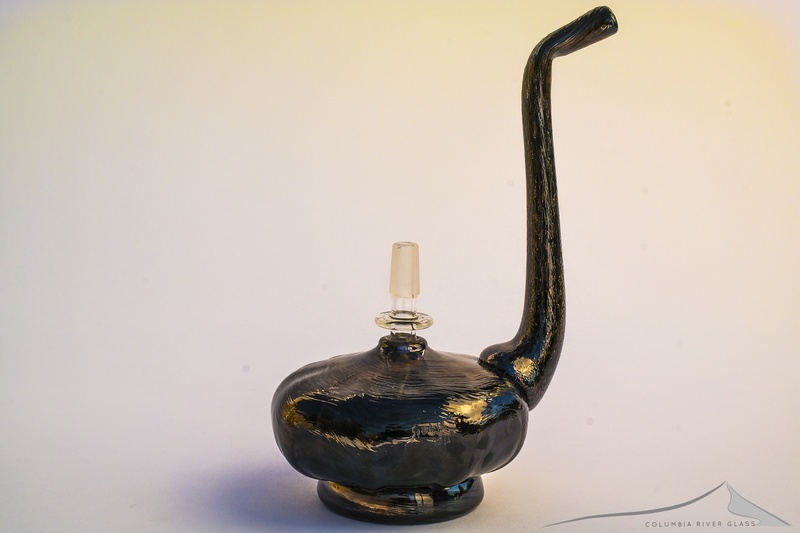 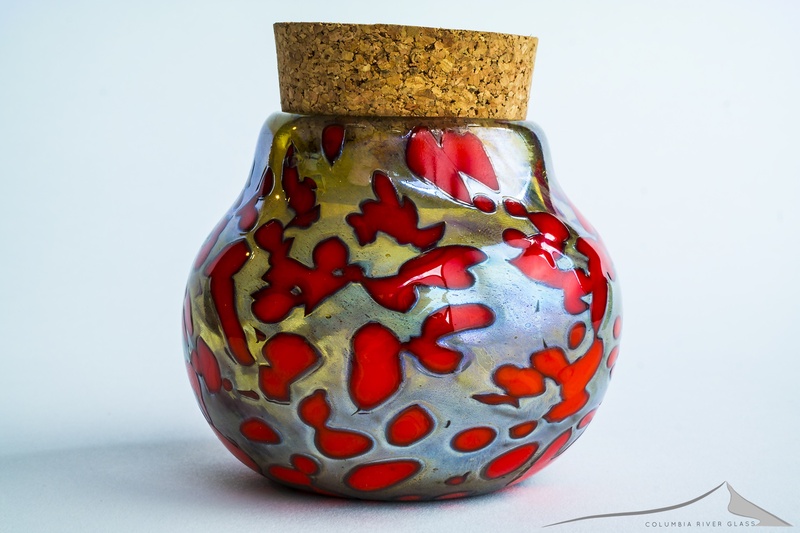 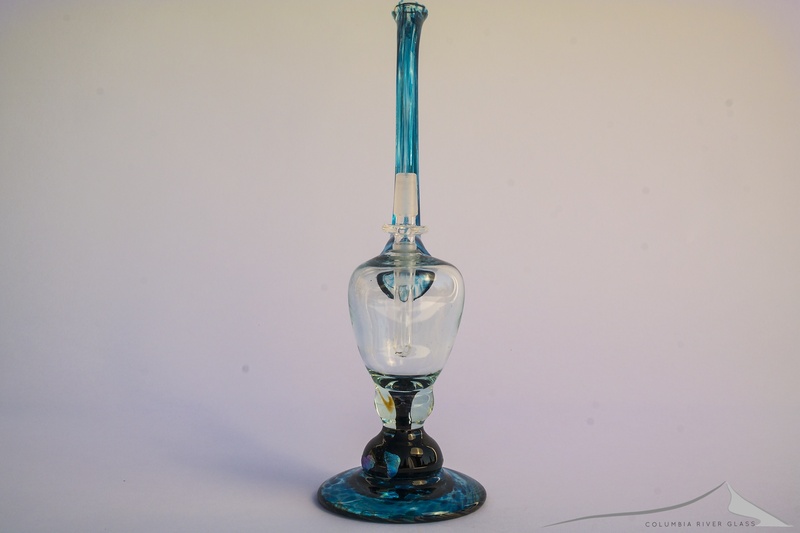 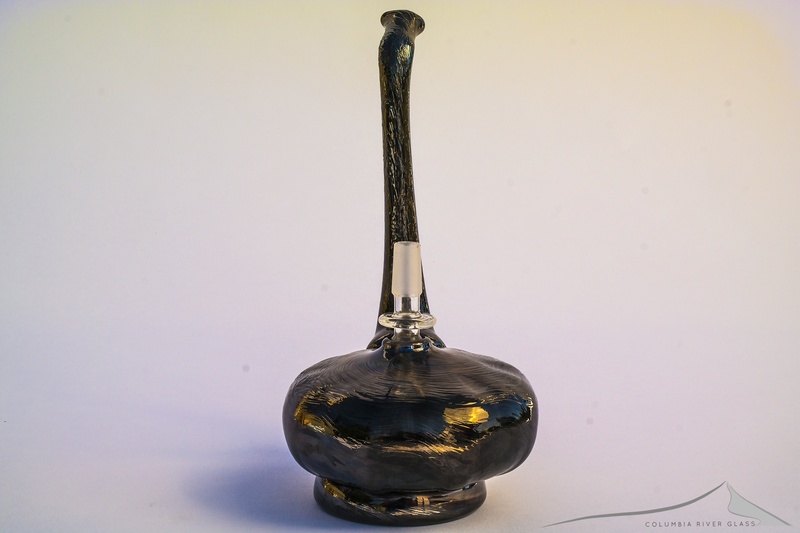 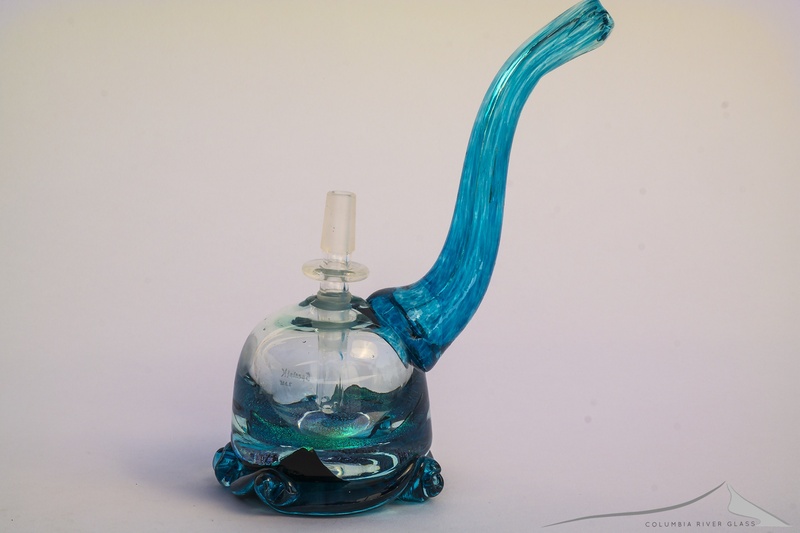 After having purchased his first borosilicate glass pipe from the Godfather himself, Bob Snodgrass, in 1991 at the Oregon country fair, Kris was forever captivated by the beauty and function of hand blown glass. 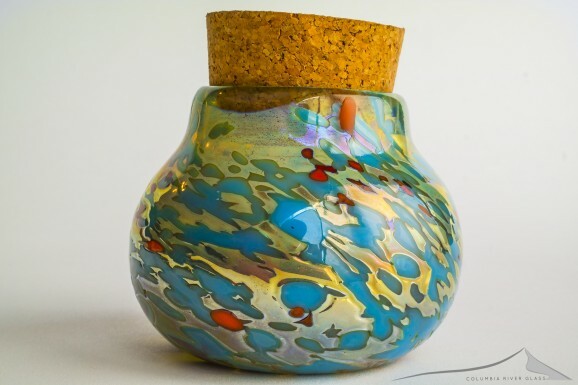 Founded in Seattle in 1998 in the shadow of the space needle and a stones throw from Chihuley’s boathouse a lifelong pursuit began. 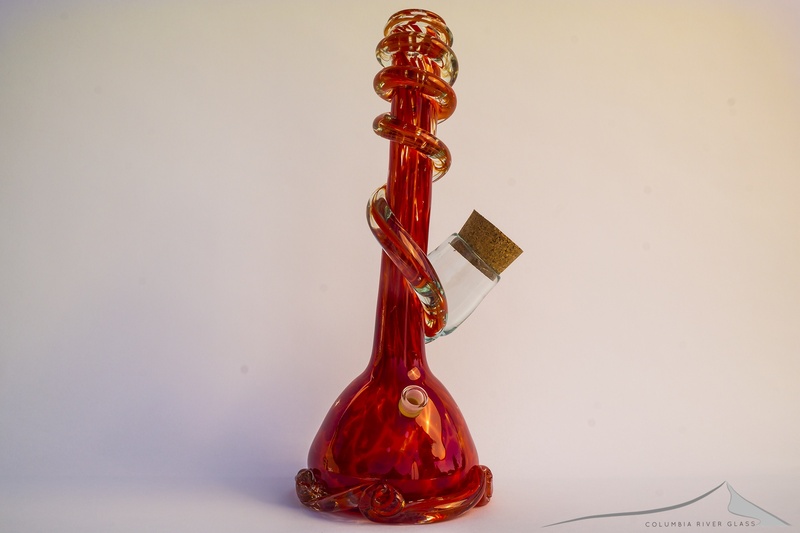 Striving for fame and fortune and dedicated to function and value, the legend of Special K continues to grow.